Regulators in Washington state have blocked the acquisition of Alaska Electric Light & Power’s parent company by a Canadian utility. AEL&P serves about 17,000 homes and businesses in Juneau and Hecla Mining Company’s Greens Creek Mine on Admiralty Island. The $3.4 billion acquisition of Avista by Hydro One of Ontario was touted as a merger that would increase financial security and expertise for the Spokane-based company and its subsidiaries, including AEL&P in Alaska’s capital city. It needed approval in each of the five states the power company does business. And Alaska regulators already green-lit the agreement. But the Washington Utilities and Transportation Commission unanimously rejected it Wednesday, potentially dooming the deal. AEL&P spokeswoman Debbie Driscoll released a short statement saying Juneau’s ratepayers would not be affected. Both companies’ stock prices plunged following the news. 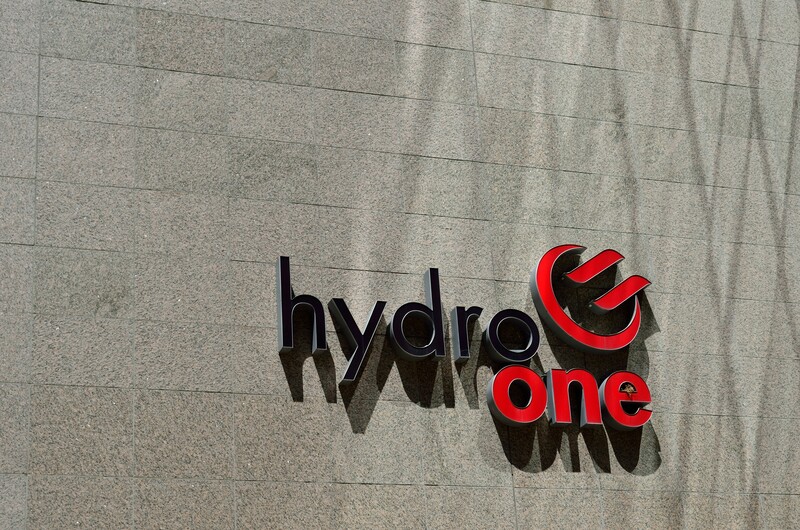 Hydro One is 47-percent owned by the Ontario provincial government. Voters in Ontario elected Progressive Conservative Doug Ford for premier back in June. Rising utility rates and high executive salaries had made Hydro One unpopular across the province. The province’s newly elected leader then forced out Hydro One’s CEO and governing board during his first weeks in office. Washington’s utilities commission said Hydro One’s leadership purge had “elevated the provincial government’s political interests above the interests of other stakeholders.” It concluded the merger was therefore not in the state’s public interest. Skeptics of the merger applauded the regulatory decision. Hydro One had also filed a brief seeking to reassure the Regulatory Commission of Alaska over reports of political interference in Ontario.